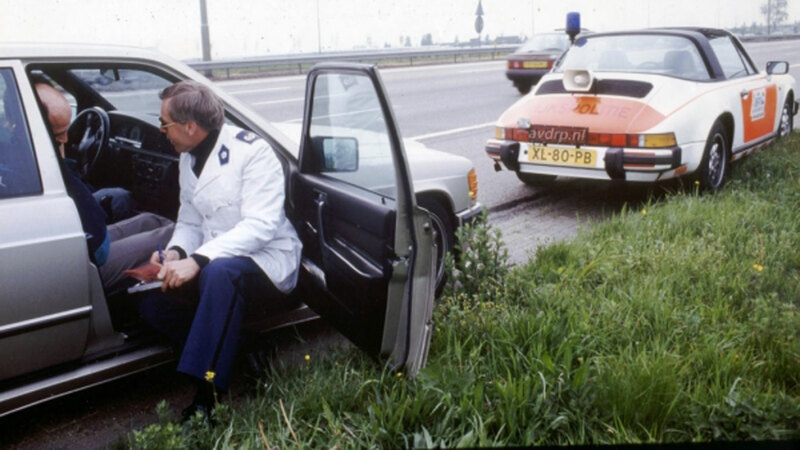 What you’re looking at is the sole reason why, statistically*, more Dutch children grew up wanting to work for the highway police than in any other European country. 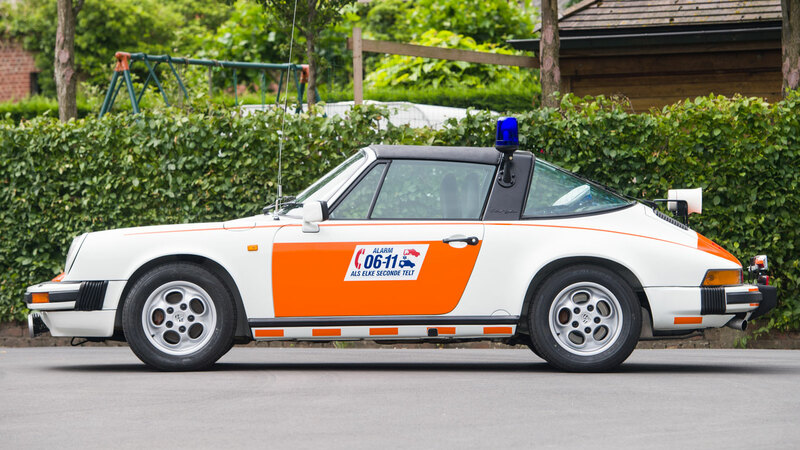 The Porsche 911 Carrera 3.2 Targa Rijkspolitie is the coolest cop car you’ll see today and it’s going under the hammer at the Zoute Sale in Brussels. What’s Dutch for ‘Ne Nah, Ne Nah, Ne Nah’? 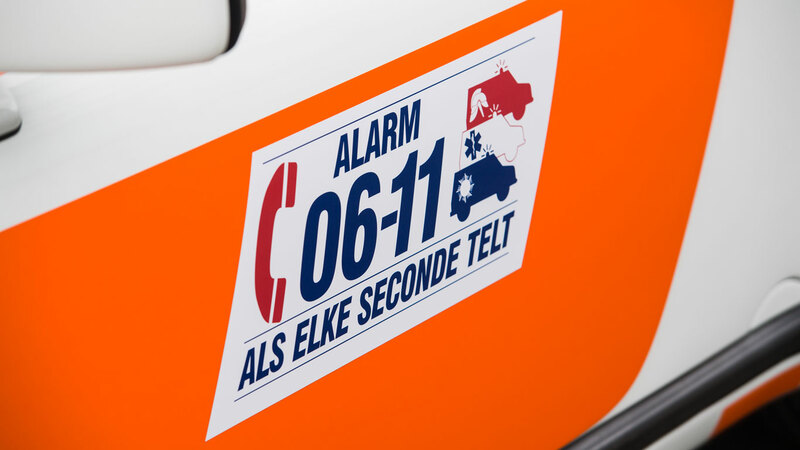 While you were growing up watching police-liveried Austin Maestros in Juliet Bravo, Vauxhall Astras in The Bill and Ford Anglias in Heartbeat, Dutch kids were sat in the back of their father’s Opel Asconas and Vectras watching 911s engaged in a game of kat en muis. 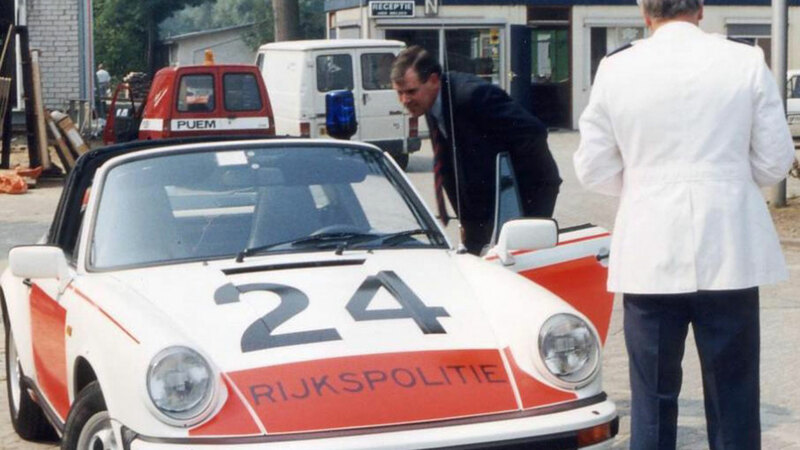 Rijkspolitie (government police) and Porsche have a history stretching back to 1962 and the formation of a special traffic format – the Algemene Verkeersdienst (AVD). The ‘boys in blue’ actually switched from blue to white uniforms, making them the ‘boys in white’. 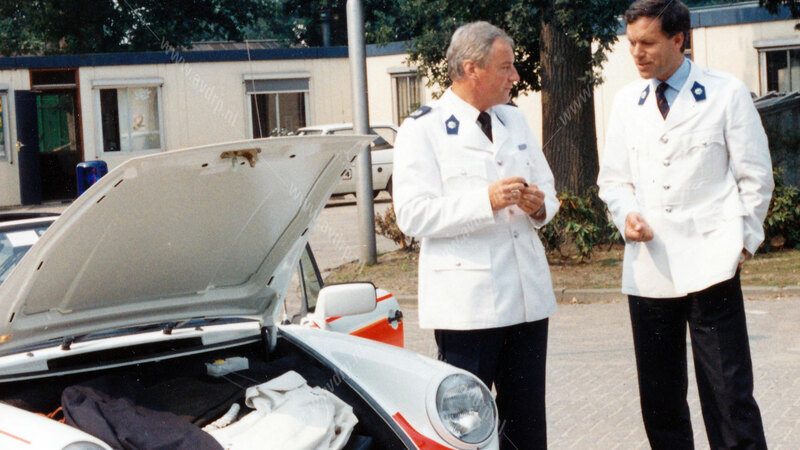 These men in white suits needed a set of wheels to patrol the flat lands of the Netherlands and – resisting the temptation to drive a Ford Anglia – they looked across the border and spoke to some friends in Stuttgart. Quicker than you could say ‘stoppen in de naam van de Rijkspolitie’, 12 Porsche 356 Convertibles were delivered to the AVD. 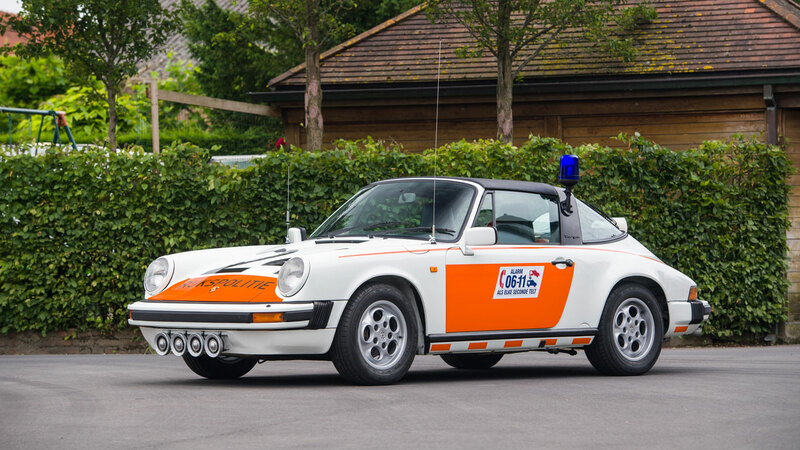 This marked the beginning of a relationship spanning three decades, during which time these Porsche-driving coppers cemented their reputation as the kings of cool. 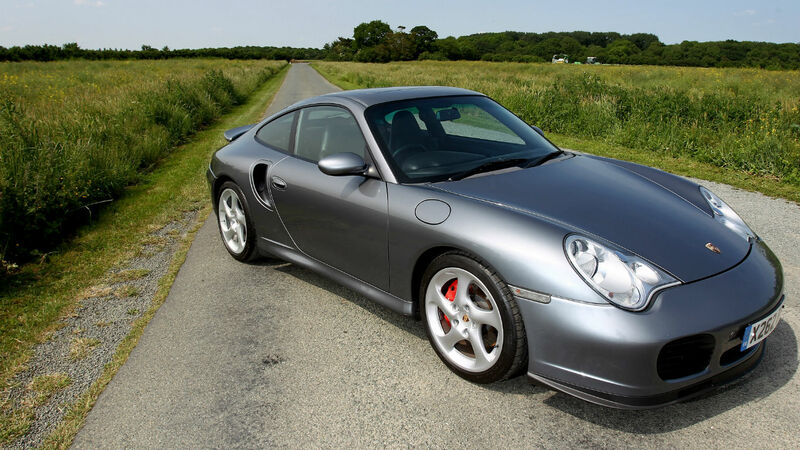 If you’re going to get pulled over by a police car, make sure it’s a Porsche. 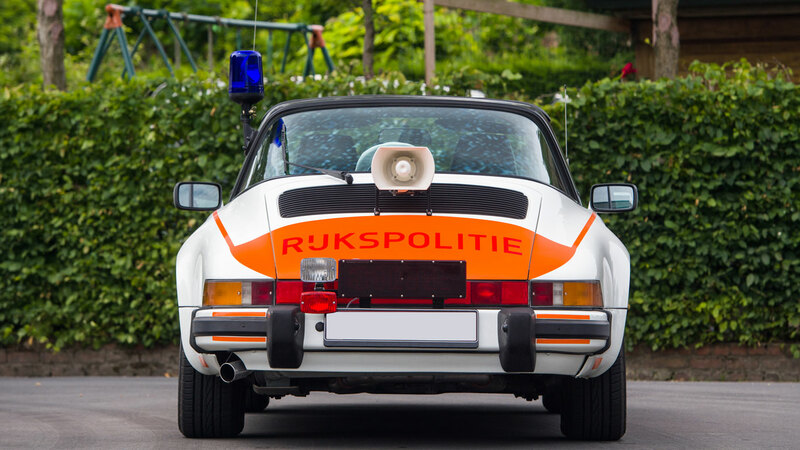 The Rijkspolitie soon switched to the Porsche 911, favouring the Targa for its visibility and the fact that emergency officers could stand on the seat and give directions to other road users. Try doing that through the sunroof of an Austin Metro panda car. 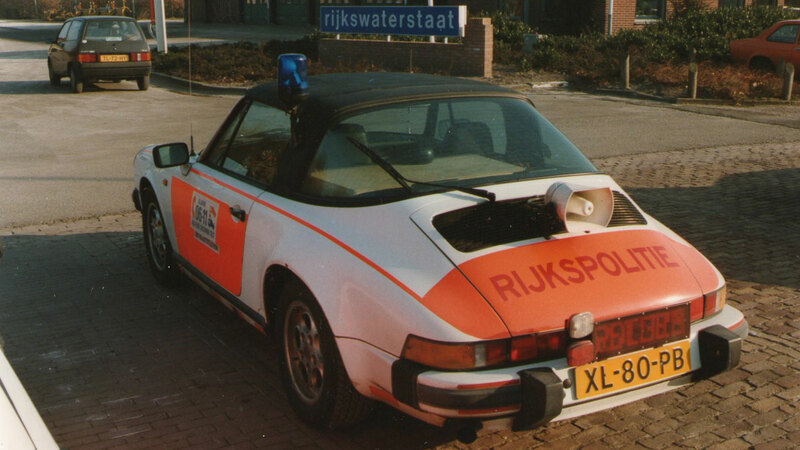 In total, the Dutch traffic cops bought over 500 different cars from Porsche, only a handful of which survive. These cars wouldn’t have come cheap, so you have to admire the negotiation skills of the AVD. 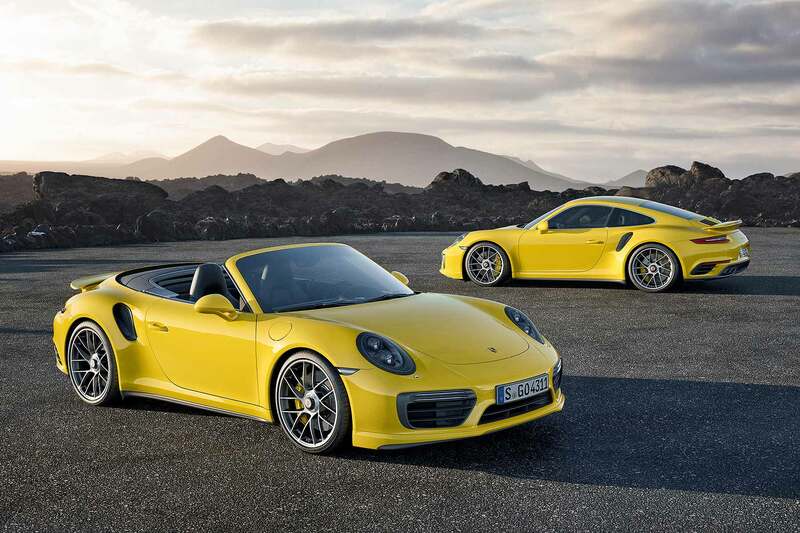 Spending the cash on a fleet of 911s must have been a political hot potato. 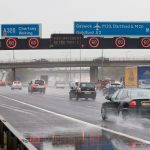 According to PetrolBlog, one justification for the expense was that the rear-mounted, air-cooled engine of the 911 wouldn’t overheat when reversing at high speed on the motorway emergency lane. Such things matter when you’re guarding the tail of a traffic jam. 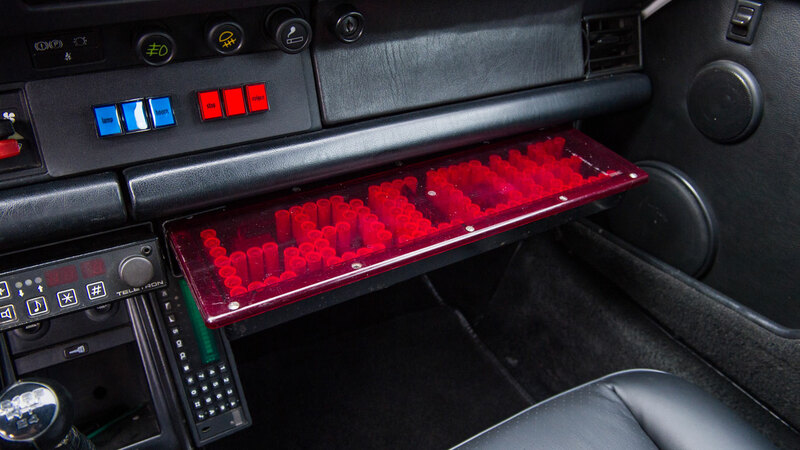 As you’d expect, these law enforcer ‘Porkas’ were treated to one or two upgrades. 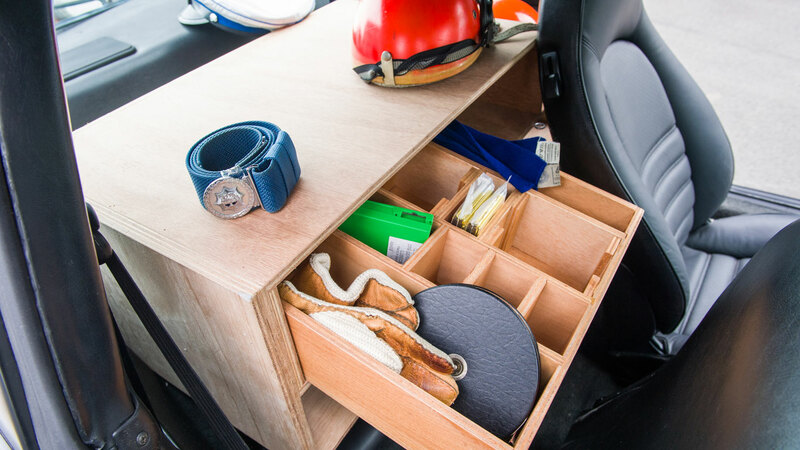 The rear seats were removed, with a wooden box of police equipment put in its place. Misbehaving drivers weren’t invited to discuss their misdemeanors in the back of these cop cars. 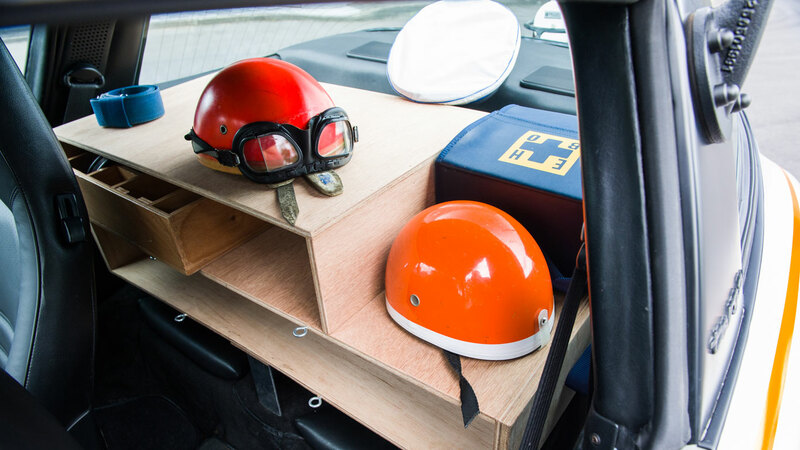 The wooden boxes – which had the look of something put together in a Dutch garden shed – contained gloves, an alcohol tester, instructional paperwork, handcuffs, tape measure, white markers, camera, two warning triangles, fire extinguisher, towing cable, first aid kit, set of spare bulbs, wheel wrench and a cuddly toy. Probably. 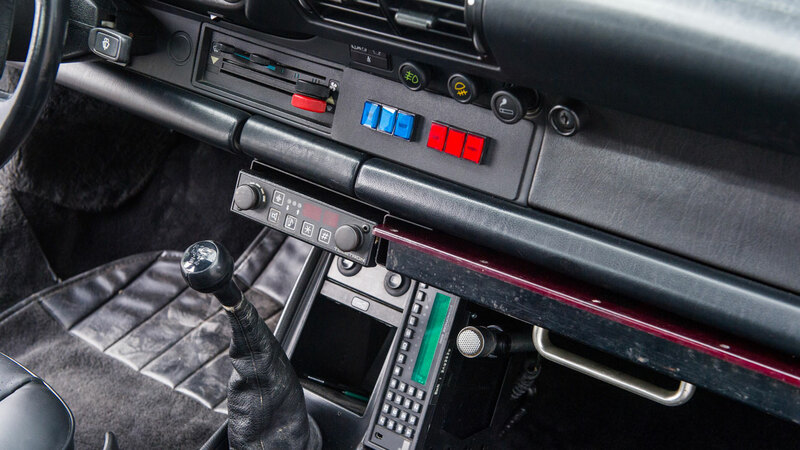 Other modifications included two internal rear-view mirrors, additional electrical wiring for communications, flashing lights, STOP sign, extra reversing and fog lights, mobile telephone and rear-mounted loudspeaker. 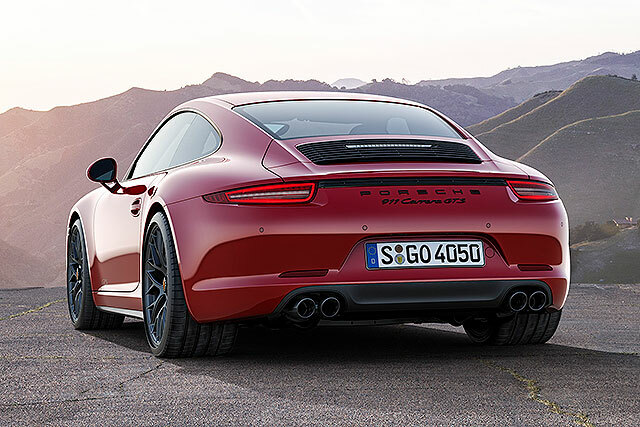 Seriously, if you catch sight of this view in your rear-view mirror, one of two things is going to go through your mind: ‘floor it’ or ‘it’s a fair cop, guv’. If you opt for the former (tut tut), the ensuing chase would be quite epic. 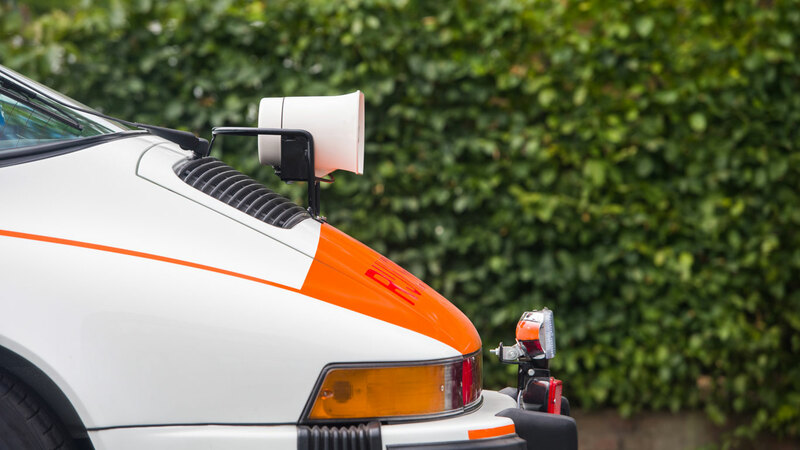 The Dutch equivalent of Police, Camera, Action! would be more thrilling than a Vectra chasing a hoodie in a stolen Nova through an Oxfordshire housing estate. 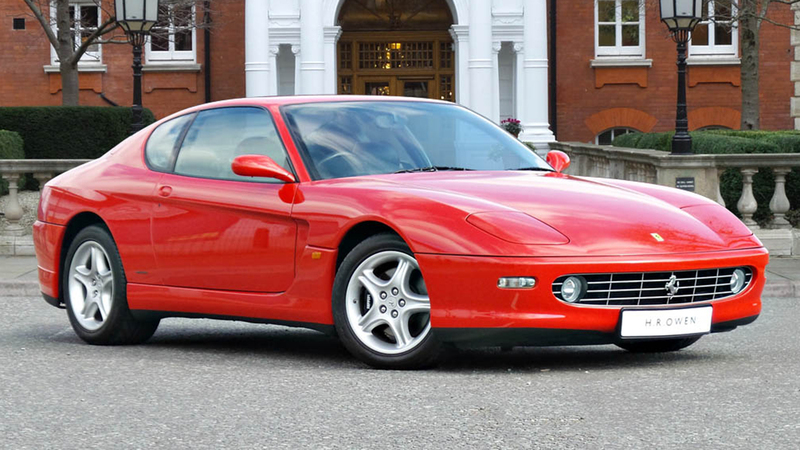 Bonhams is auctioning this 1989 example at The Zoute Sale on 7 August 2016. 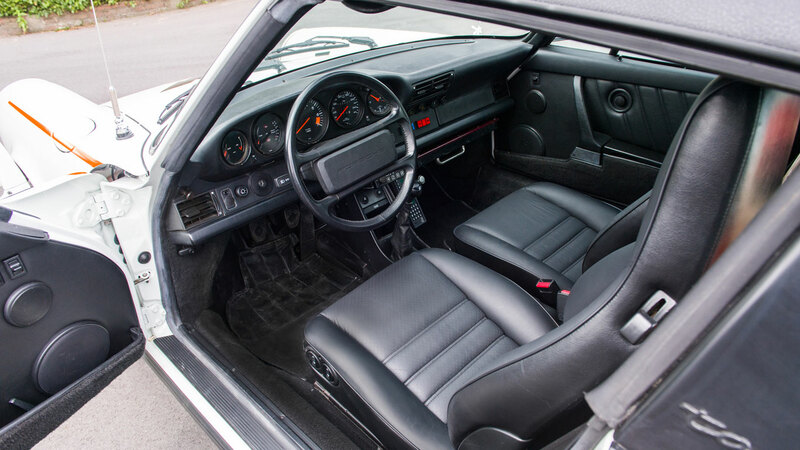 It’s offered with a guide price of £76,000 – £130,000, which seems like a small price to pay for a 911 Carrera 3.2 Targa in full Rijkspolitie specification. 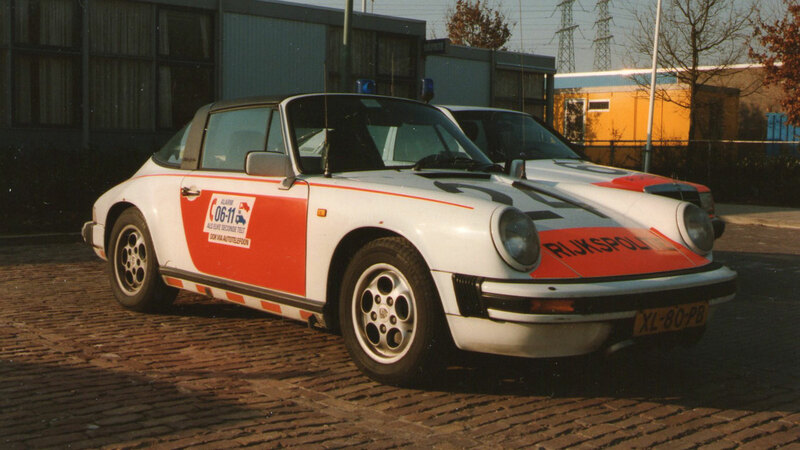 It patrolled the Dutch highways between 1989 and 1991, making it one of the last Carrera 3.2s to be delivered to the Rijkspolitie. While in service, it was designated the call sign ‘ALEX 12.24’. 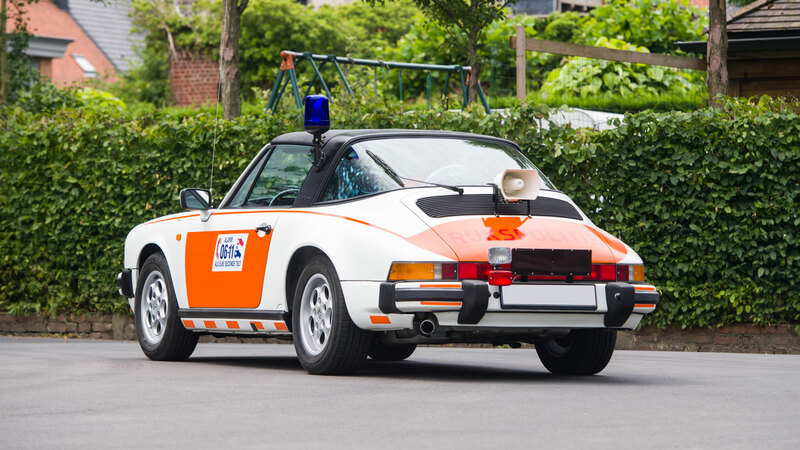 The final production year model – used by the Politie Technische Dienst (PTD) – is fitted with the desirable G50 gearbox and has been restored by Porsche Centro Assistenza Pordenone. 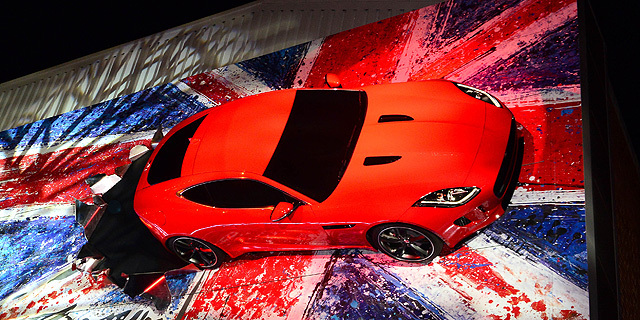 It’s offered with no reserve and comes complete with original suits, helmets and accessories. Doughnuts and comical moustaches available separately. 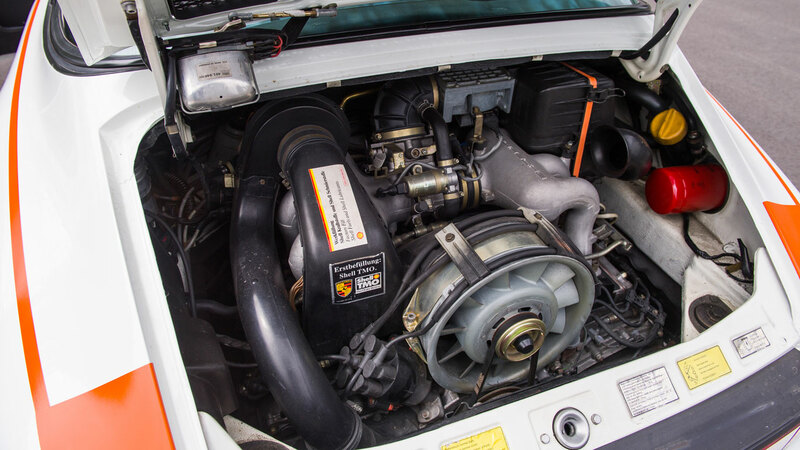 If you fancy chasing Saab 900 Turbos at 200km/h on Dutch motorways, this is the car for you. 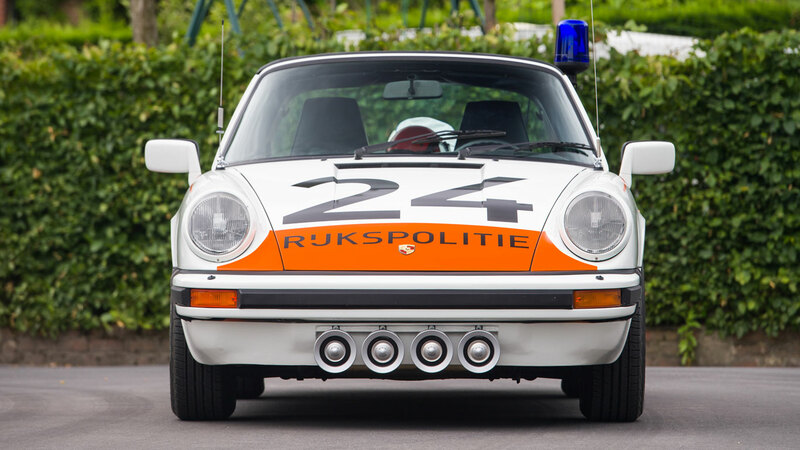 Actually, don’t do that, but if you fancy a slice of Dutch law enforcement history, the Bonhams Zoute Sale takes place on 7 October in Brussels, Belgium. 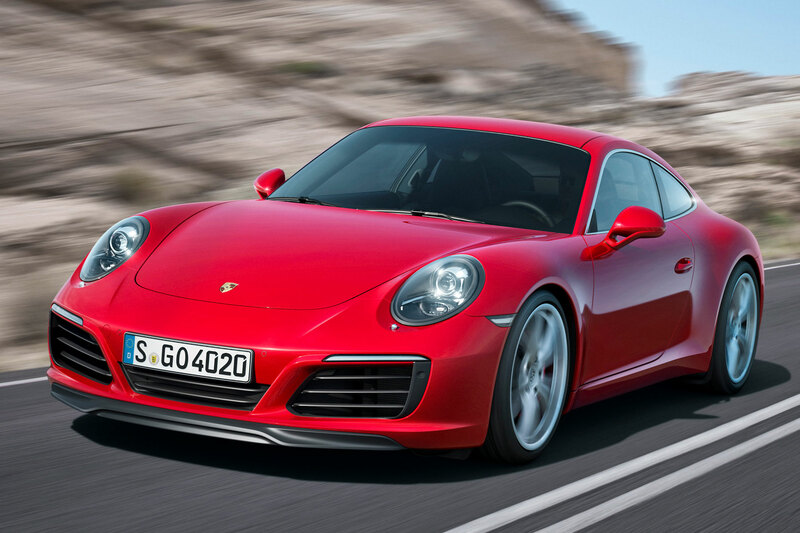 Blog: can a turbocharged Porsche 911 Carrera S be fun… driven slowly?